am sure he was burning his little feet. flew away without a backward glance. How did you all go with daylight saving today. hard to stay that extra hour. 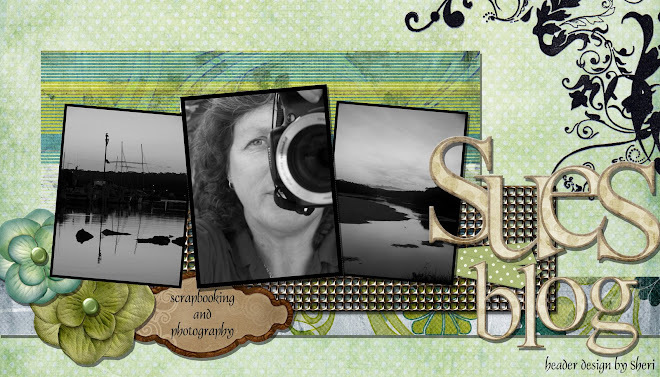 Hopefully I will have some scrapping to share soon. That's it for today, check you all tomorrow. 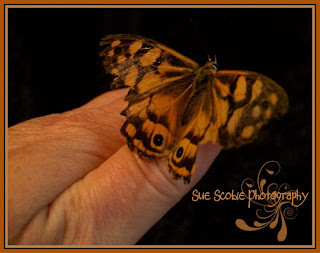 Gorgeous Butterfly...Love the low light that you have used to photograph him in!! I so love Butterflies!!! Tried to get some photos this afternoon at the river.